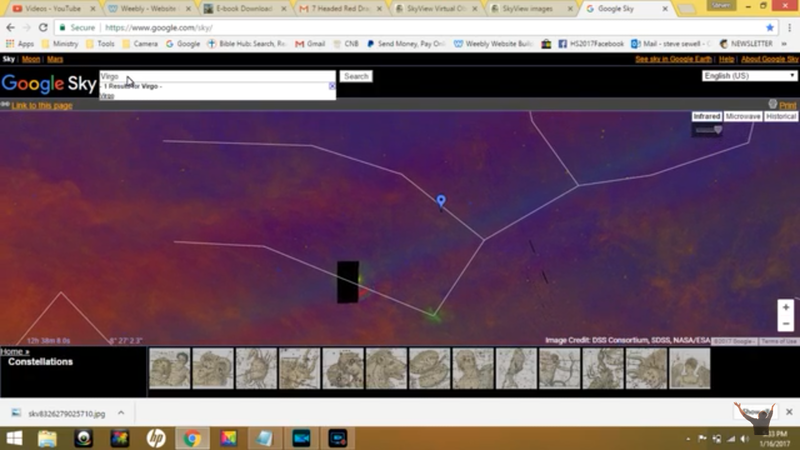 I just recently came across a video about Jupiter and a star that was really close to it. 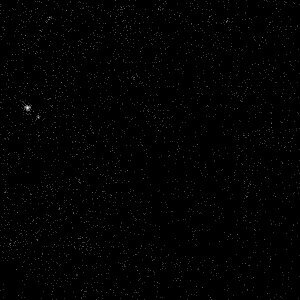 I guess NASA decided to black it out and try to hide it. 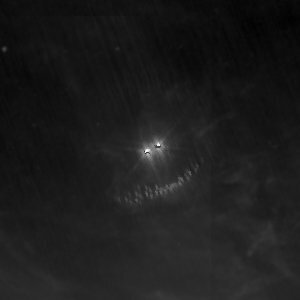 I can’t find a date when this object was seen next to Jupiter or when NASA actually did this but I found it interesting. I’m guessing it was around January 16th, 2017. Here is the original picture before it was blacked out. 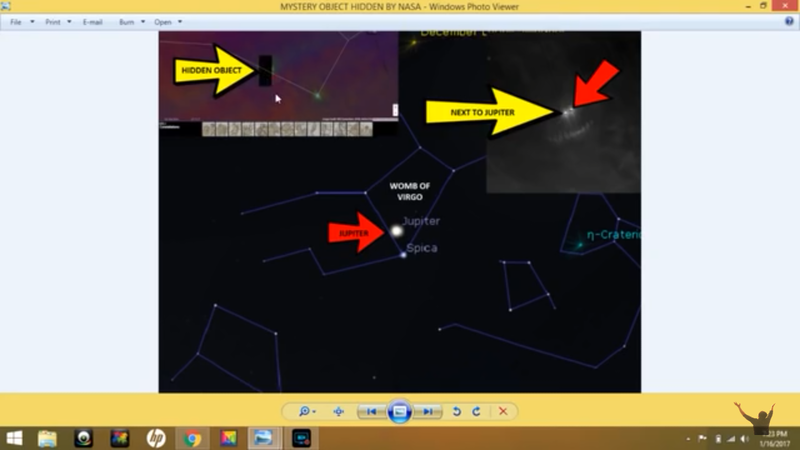 So I’m not sure what it is exactly that hit Jupiter last year and what this mystery object is that is next to it. I do know that Jupiter’s moon Europa is near Jupiter but I don’t think it’s ever looked that big next to Jupiter. 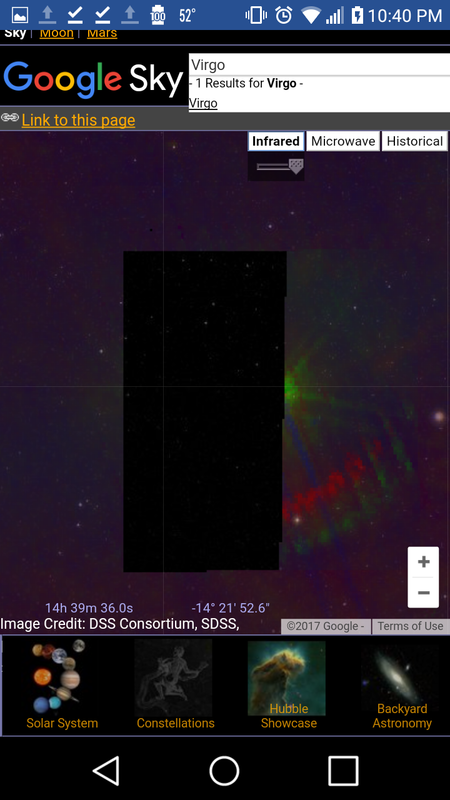 Now as of today 3/22/17, GOOGLE Sky still has it blocked out…but I think you can see it here with out the infrar red effect. 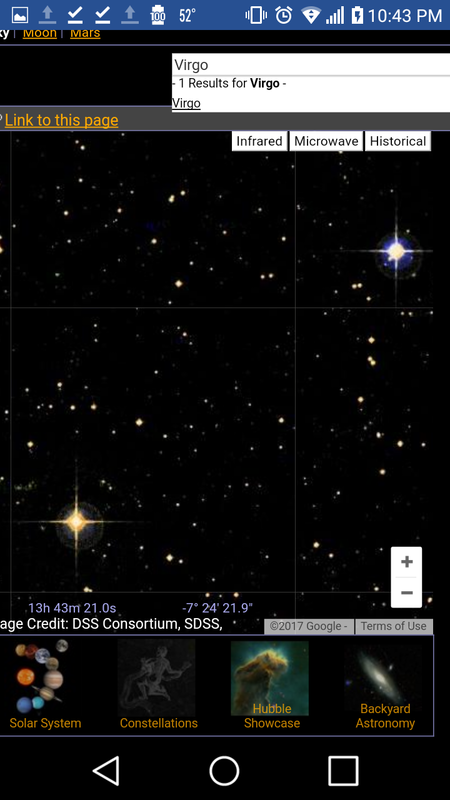 Jupiter is the blue star on the upper right and the star in question is the lower left yellow star.